Casual dining at its finest! Once upon a time, a young man, seeking love and adventure, found himself walking alone on the beach of Mustang Island when he came upon a mermaid dancing in the shallow surf. he was struck by her magnificent beauty. Her soul penetrated his and his true passion and destiny were realized. 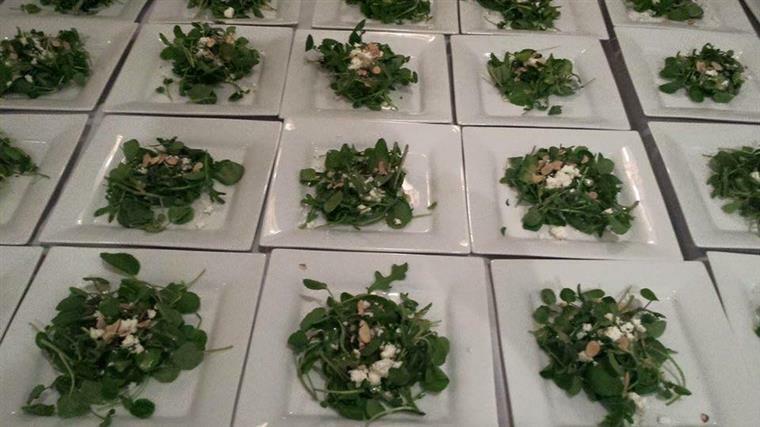 "Great place to have 5-star food in a relaxed and comfortable atmosphere. The food is top notch. I had the duck and it was to die for. The mermaid soup is full of flavor and light so that you can enjoy your meal all the way to homemade desserts. Make sure to grab a piece of cake to end your meal on a sweet note." 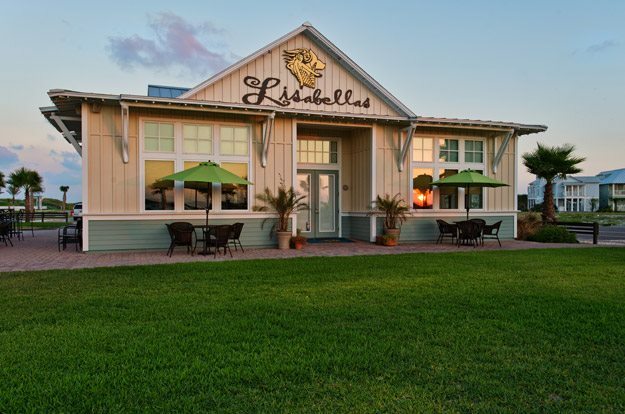 "Lisabella's is conveniently located in the cinnamon shores neighborhood. It is an upscale restaurant with amazing food. The chef spencer is truly incredible and all the seafood is so fresh. The scallops and seafood enchiladas are amazing. I would definitely come back. We had the tuna ceviche for a starter and that was so so good as well. The mermaid soup is also a personal favorite! The featured menu is always changing and everything on it is always delicious. You can't find better fine dining on the island, this is truly it!! And it is fantastic!" 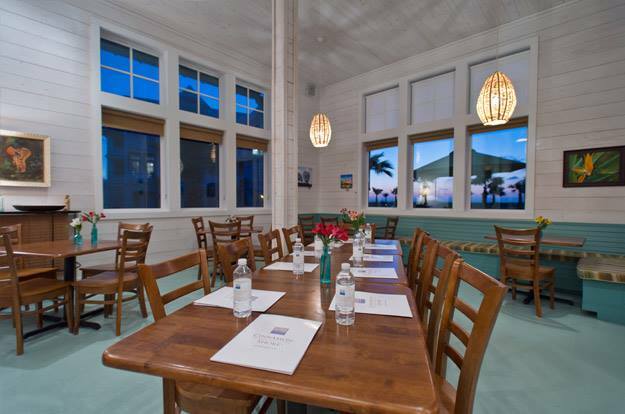 "The best fine dining on the island. Romantic ambiance and a great wine list. Always have a 40s or 50s black and white movie playing above the bar as a nice touch. Service runs on island time just as everything else does so just relax and enjoy a nice night w/o the kiddos. Always busy so plan ahead with reservations." 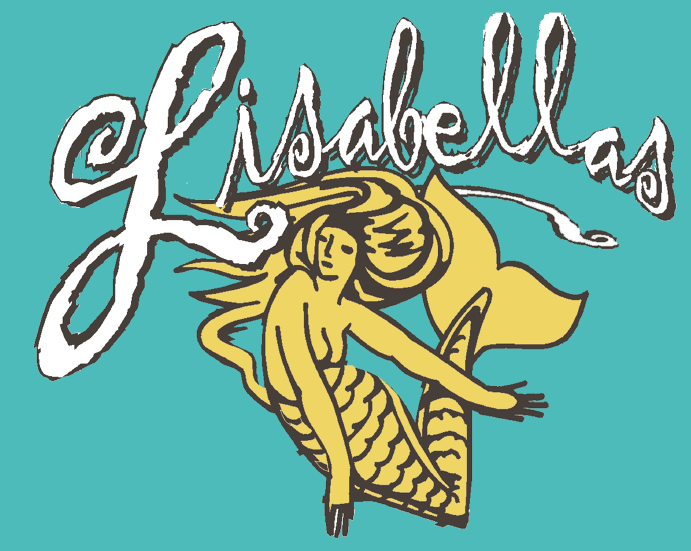 Make your next event extra special with Lisabella's Bistro & Bar.